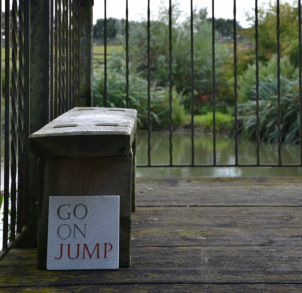 Upper Lodge is a house in Sussex with a stylish and sustainable holiday cottage and artist's studios. 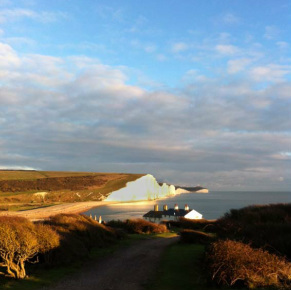 and the iconic cliffs of the Seven Sisters - a very special place to stay. Thank you for making such a beautiful and peaceful place to stay - the perfect honeymoon location and a real romantic escape after the busyness of the wedding. We loved eating outside and then cooking marshmallows on the fire!